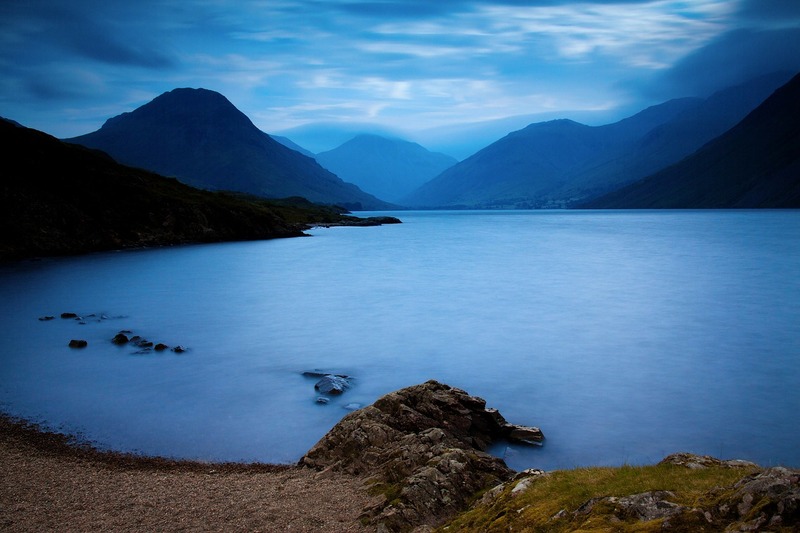 The Lake District is an area rich in history which dates back thousands of years. It's amazing to think how those working and living in the Lakes long before we did, were responsible for shaping the landscape we love today. To ensure you don't miss out on the best sites, here is a list of the best historic sites for you to visit on your next Lake District break. The Mirehouse has been a family home since 1688 when its original owner sold it to his local agent. It was once smaller but has been "developed" over the centuries. Many famous poets were guests here, including Wordsworth. The Spedding family continue to live in the house which they inherited in the 1800s. This beautiful house is open for visitors and located just 3 miles north of Keswick. Just a short 30-minute walk from Keswick, the Castlerigg Stone Circle is said to be one of the most dramatic and atmospheric stone circles in all of the UK, and when you arrive, you'll see why! It overlooks the Thirlmere Valley, and the ring of around 40 stones is surrounded by beautiful Lakeland fells. It's thought that Castlerigg could be one of the country's earliest stone circles too and that its construction began around 3000 BC. A wonderful place to capture some great photos, it's surrounded by other excellent walks as well. These imposing ruins are the result of a 19th-century bobbin mill. It was constructed to help meet the huge demand from the booming textile industry in Lancashire. The mill shut down in 1924 and the buildings began to decay. However, the great news is, structural repairs have been carried out to conserve this important part of industrial history and visitors can now explore this historical monument safely. This was the last working metal mine in all of the Lake District. When it first ran, it mined for lead and then barites and zinc, before it was abandoned in 1990. The mine is now a secluded testament to a former era, and you can access it by walking just under 3 miles up the mine track, near to Coledale Beck. This historical site is a unique one to see, as the National Trust only opens the processing mill on 5 single dates throughout the year. Check online to see if your visit matches the dates. This is a substantial farmstead, consisting of 7 circular stone huts, livestock pens, a well, fields and two trackways which link everything together. At the edge of the fields, there are around 50 cairns, which were probably the result of land preparation for farming. This area may have been inhabited by people since the Bronze Age, right through to Roman times! The Aughertree Fell settlement consists of 3 farmsteads which date to the Roman times. They represent a much older and local way of life. Each of the farms consist of animal pens and hut circles which are enclosed by a ditch and parallel banks. The outside area showcases a wide complex of fields of various sizes and shapes. You can see some of the boundaries at ground level, but the full extent of the plot can only be seen via photography in the air. These are just a snippet of the many amazing historic sites that surround the Lake District. A trip to the Lake District offers you so much more too, from wonderful scenery to fantastic walking and cycling trails, to these historic sites. If you want a perfect location that's suitable for families, couples, and friends, then Lake District breaks should be at the top of your list.